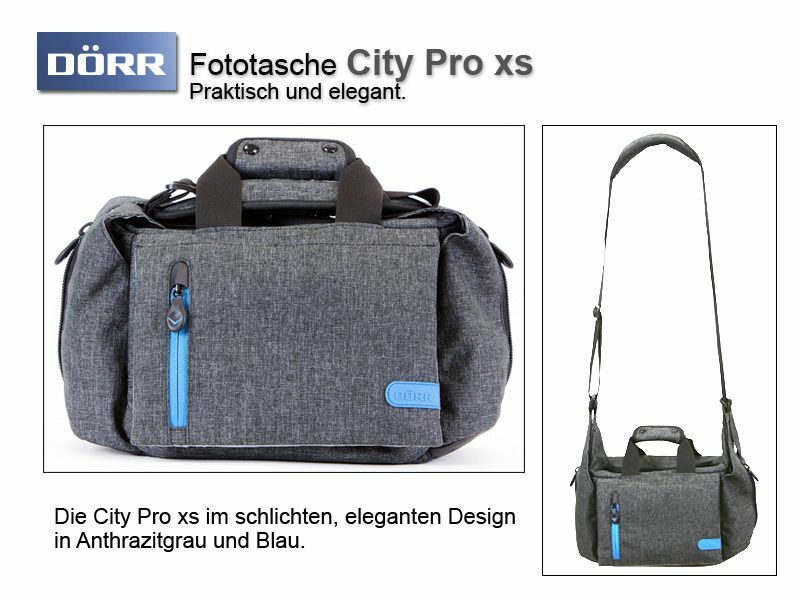 The simple design of the Messenger-style acts chic and elegant. The padded City Pro XS is made of very durable polyester and offers in its main compartment enough space for a DSLR with lens, a tablet, and numerous accessories. For example, a Canon EOS 5Ds with a 24-70mm lens, an iPad Air, various memory cards and batteries as well as a Canon 600EX flash system. 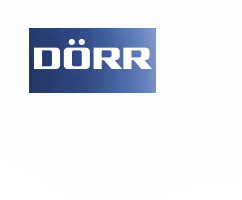 The main compartment of the City Pro is equipped with a variable Softline classification. There are two further accessory pockets for smartphone or wallet on the front. 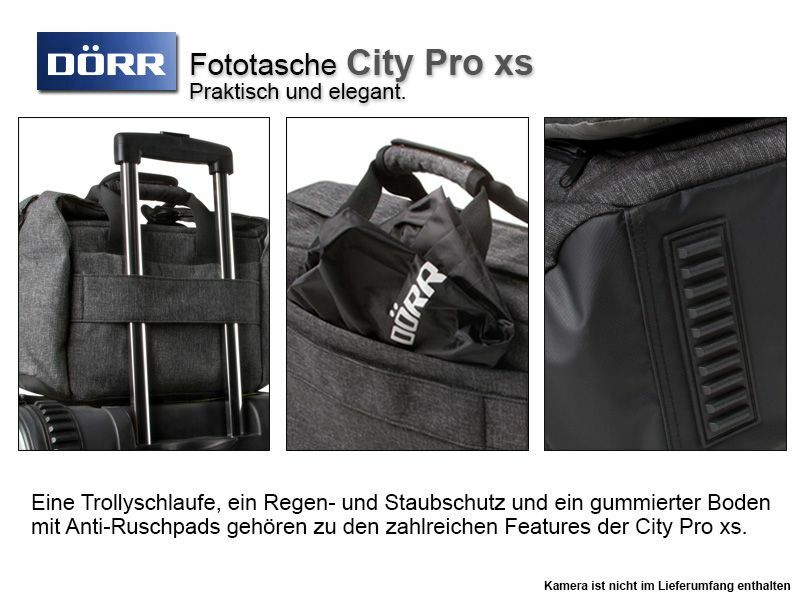 The sides of the City Pro XS are each equipped with an expandable pocket. These offer additional space for a 1L bottle or other accessories. The package would also include a matching rain and dust cover. 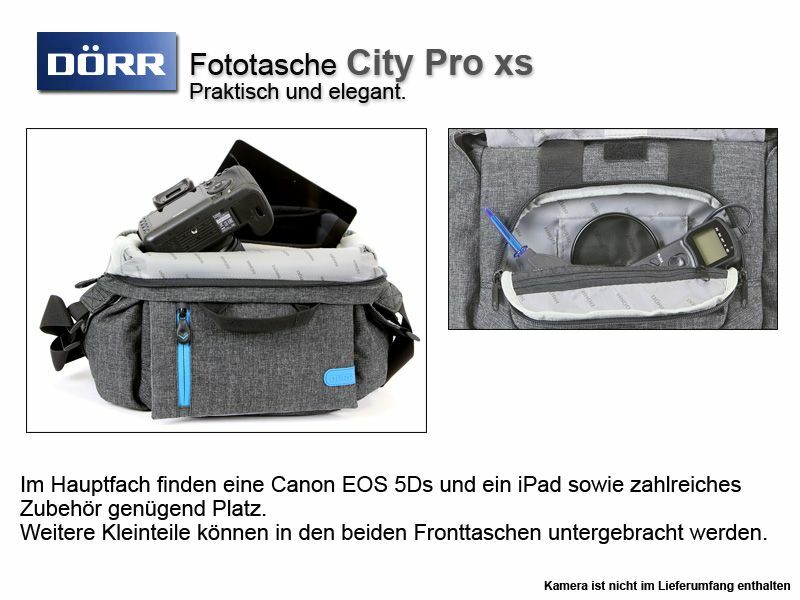 On the back of the City Pro XS is a casebelt for attachment to a case. The bottom of the City pro bag features a rubberized dirt and moisture protection. 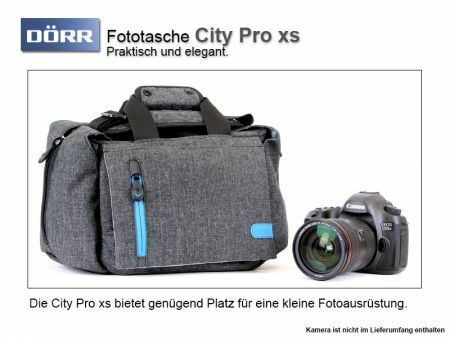 The strap of the camera bag is equipped with an anti-slip pad, offering a comfortable fit.